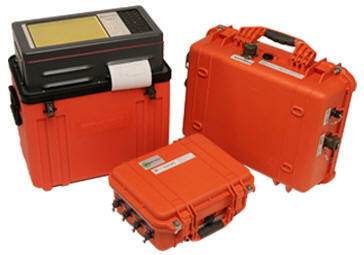 Geometrics' instrumentation serves a multitude of industries and applications. Geometrics’ magnetometers have been the instrument of choice by every discipline imaginable. Geometrics’ core line of air, sea and land magnetometers are built to last under the most extreme climates and survey conditions. From the very beginning, in 1968, Geometrics’ magnetometers have consistently delivered value and performance to the geophysical engineering community. Geophysicists demand reliability, performance, and after-sales support for their instruments and have learned that this is what they can expect with Geometrics’ magnetometers. 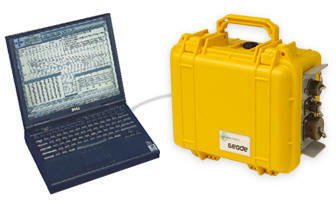 Geometrics earned its global reputation developing and configuring various types of seismographs for use in most every situation and climate condition.